The population of bees in America has been heavily threatened by mankind, especially in the last decade through urban development and the use of pesticides in agriculture. Luckily, the issue has a force of activists fighting to save the world’s bees that are not only an incredible species, but also important to agricultural production. 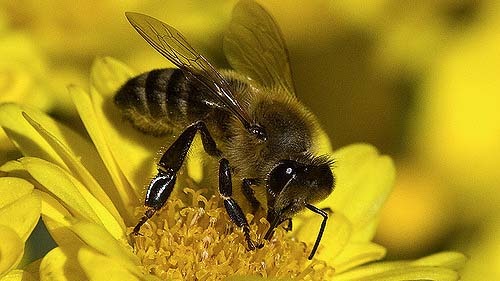 Most recently, seven different native species of bees in Hawaii were listed as endangered by the US Fish and Wildlife Service. Now, a group of researchers from MIT Media Lab’s Mediated Matter Group has created a lab space for bees to thrive in and for scientists to study the keystone species in order to preserve this amazing element of our existence. To learn about the project, watch this 4-minute video.